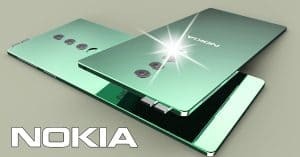 Best 48MP camera phones April: 8GB RAM, Kirin 980 SoC, 4000mAh Batt! Here is our list of the best 48MP camera phones April featuring 8GB RAM, Kirin 980 chip, 4000mAh battery. Check them out below! 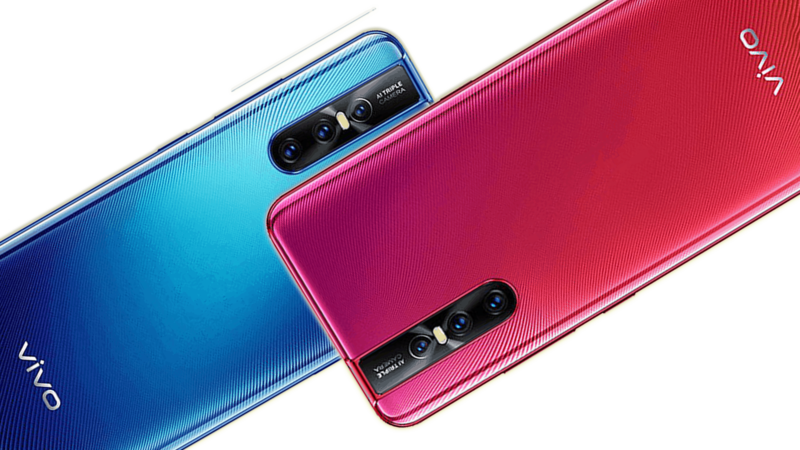 Honor View 20 ranks first on our list of the best 48MP camera phones April. 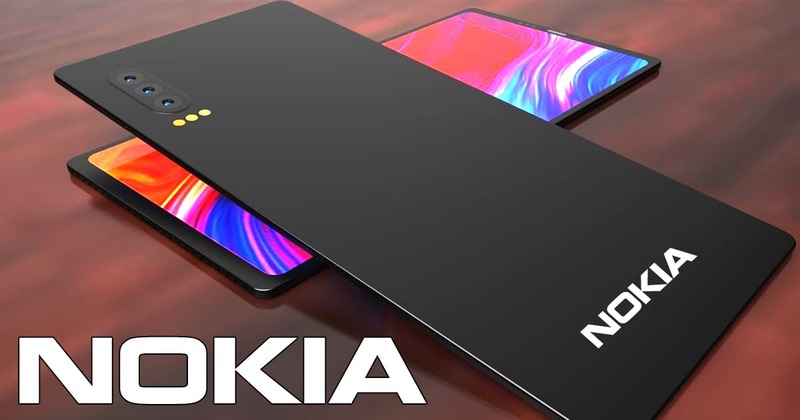 This phone is among the first of a new generation of phones with hole-punch displays replacing 2018’s notch design. 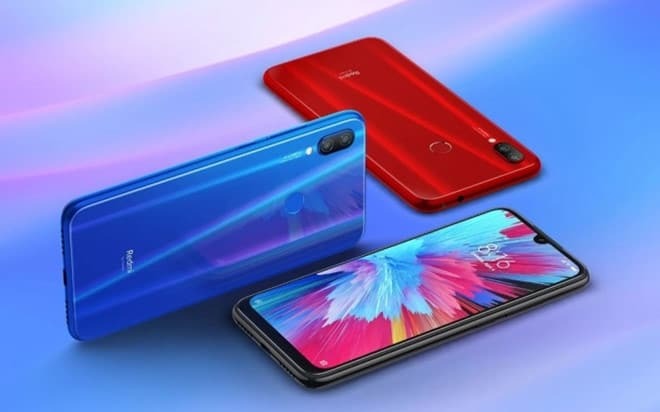 Firstly, as for the display, Honor View 20 specs feature a 6.4-inch IPS LCD with a resolution of 1080 x 2310 pixels. 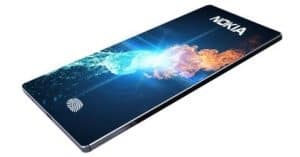 Besides, Honor View 20 runs Android 9.0 Pie and gets power from Hisilicon Kirin 980 chipset. 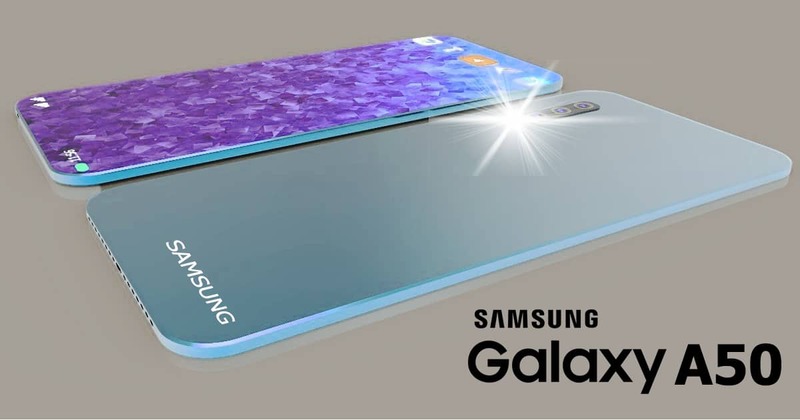 Furthermore, Honor View 20 sports 256GB, 8GB RAM or 128GB, 6GB/ 8GB RAM (no card slot). On the other hand, Honor View 20 camera packs a dual 48MP (f/1.8) + TOF 3D camera on the back. 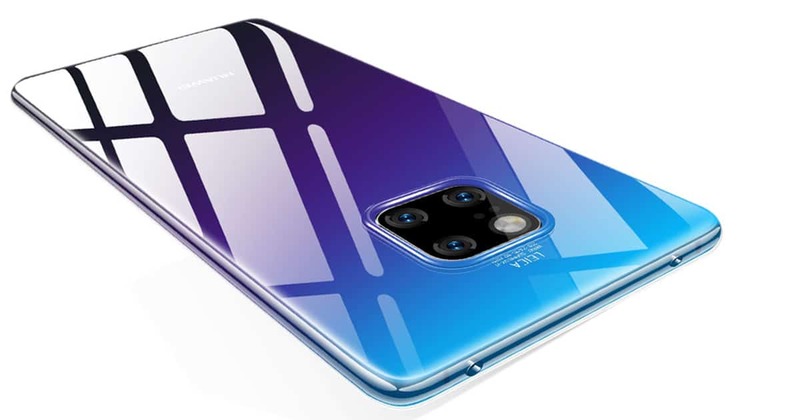 Whereas, Honor View 20 has a 25MP selfie shooter with an aperture of f/2.0. Keeping the lights on is a non-removable 4000mAh juice box. 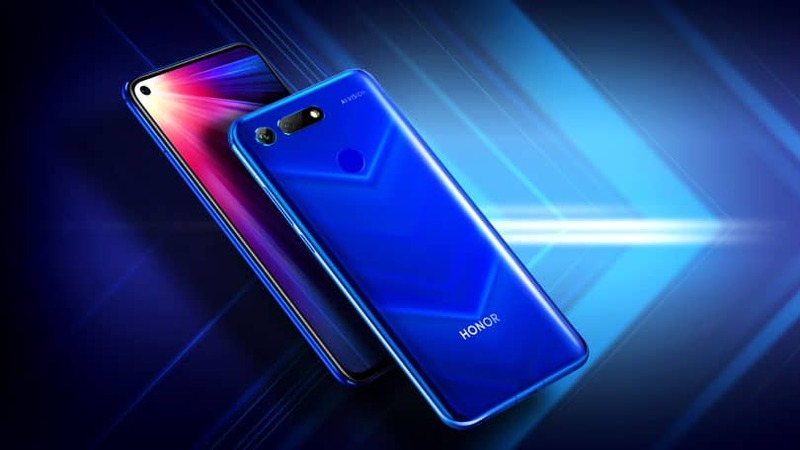 Finally, Honor View 20 price is around $546 ~ Rs. 37, 999. Taking the second place on our list of the best 48MP camera phones is Xiaomi Redmi Note 7 Pro. 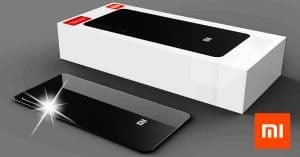 In details, Xiaomi Redmi Note 7 Pro specs offer a 6.3-inch IPS LCD (1080 x 2340 pixels). 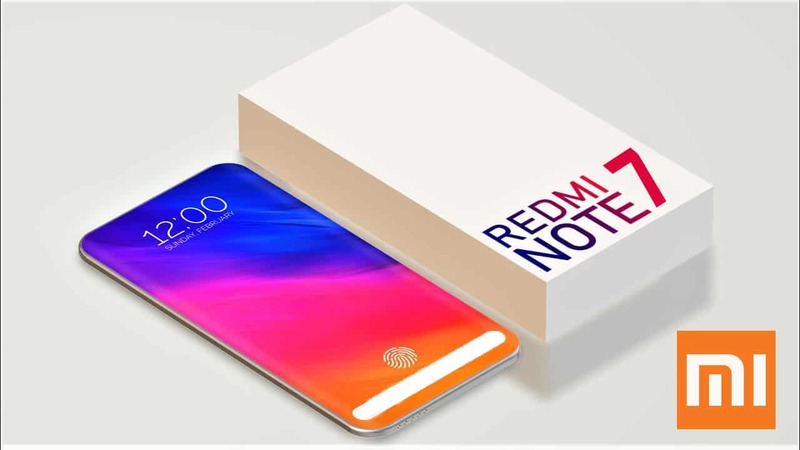 Additionally, Xiaomi Redmi Note 7 Pro works on Android 9.0 Pie. 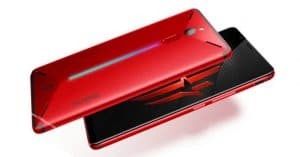 Powering the Xiaomi Redmi Note 7 Pro is Qualcomm Snapdragon 675 chipset, paired with 128GB, 6GB RAM or 64GB, 4GB RAM (Expandable up to 256GB). Moreover, Xiaomi Redmi Note 7 Pro camera rocks a dual 48MP (f/1.8) + 5MP (f/2.4) camera on its rear. As for taking selfies, there is a 13MP lens. 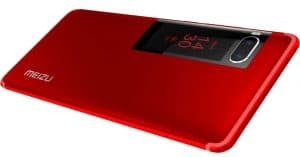 Lastly, Xiaomi Redmi Note 7 Pro has a decent 4000mAh battery box. 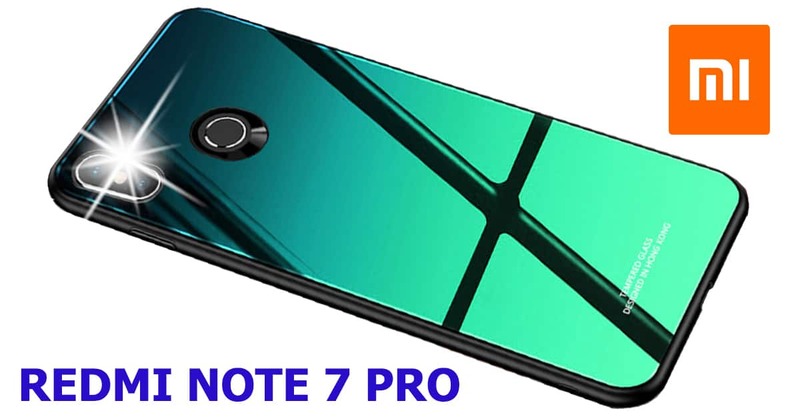 Regarding the cost, the Xiaomi Redmi Note 7 Pro price starts at Rs. 13, 999 ~ $201. 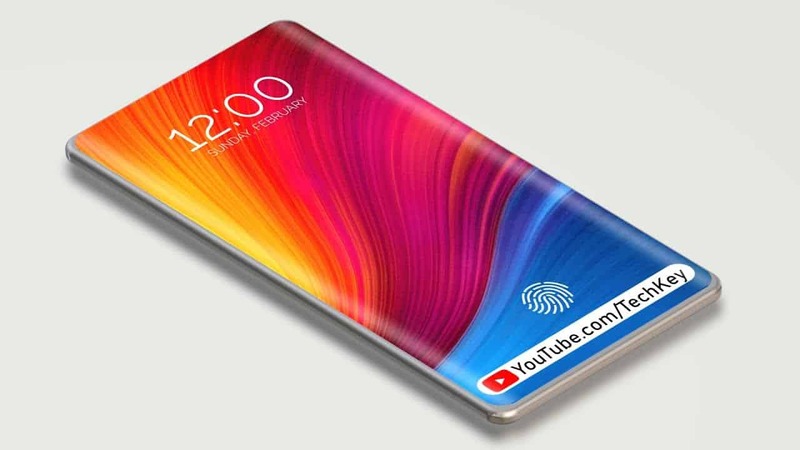 Vivo V15 Pro specs include a 6.39-inch Super AMOLED with a resolution of 1080 x 2316 pixels. Under the hood, Vivo V15 Pro works on Android 9.0 Pie and takes power from Qualcomm Snapdragon 675 chipset. As for the memory department, Vivo V15 Pro comes in different variants of 128GB, 6GB/ 8GB RAM (expandable up to 256GB). Moreover, Vivo V15 Pro camera carries a dual 48MP (f/1.8) + 8MP (f/2.2) + 5MP (f/2.4) primary lens. In addition, Vivo V15 Pro features a motorized pop-up 32MP selfie shooter (f/2.0). On the other hand, Vivo V15 Pro houses a 3700mAh juice box. Vivo V15 Pro price is around $416 ~ Rs. 28, 990. 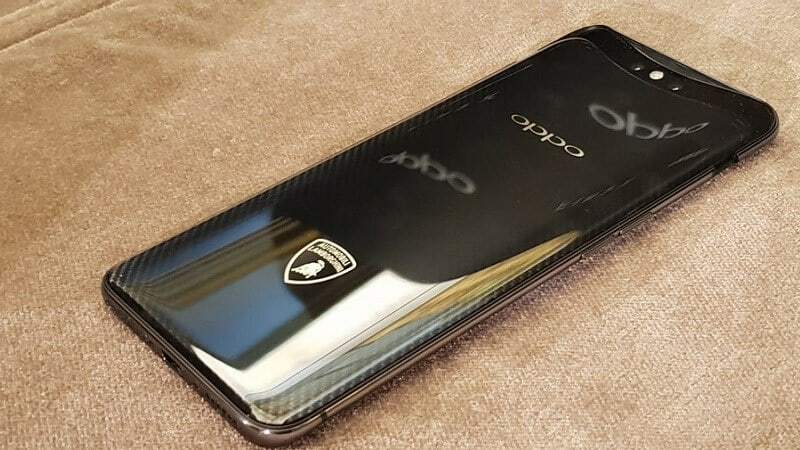 Let’s take a look at OPPO F11 Pro. 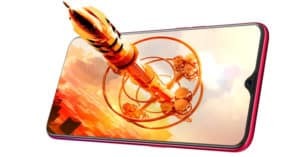 OPPO F11 Pro specs come with a 6.53-inch LTPS IPS LCD with a resolution of 1080 x 2340 pixels. How about the software department? 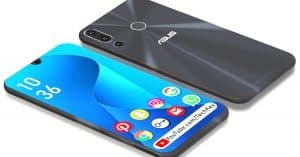 OPPO F11 Pro runs Android 9.0 Pie. 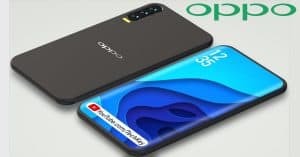 Concerning the hardware department, OPPO F11 Pro gets power from MediaTek Helio P70 chipset, coupled with 64GB/ 128GB, 6GB RAM or 64GB, 4GB RAM (Expandable up to 256GB). Imaging-wise, the OPPO F11 Pro camera packs a dual 48MP (f/1.8) + 5MP (f/2.4) rear shooter and a motorized pop-up 16MP front-facing shooter (f/2.0). 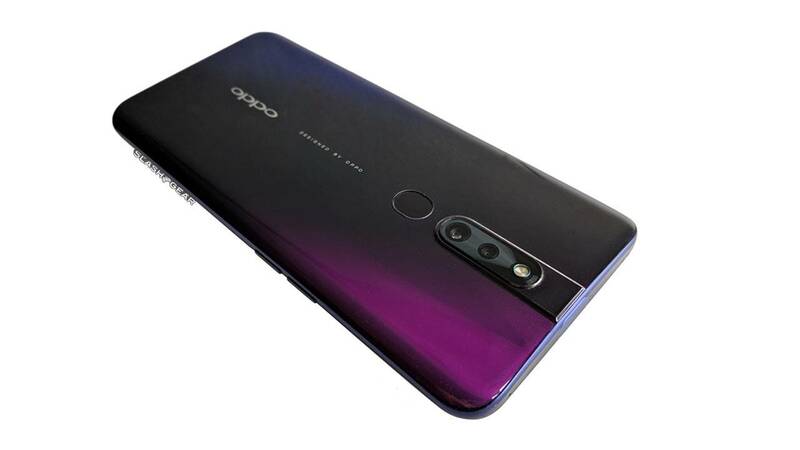 Furthermore, OPPO F11 Pro has a 4000mAh battery cell. 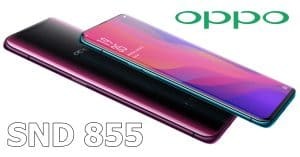 OPPO F11 Pro price starts from $341 ~ Rs. 23, 740. 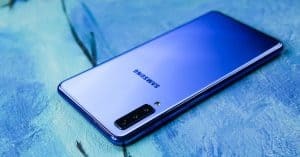 Best 48MP camera phones April! In conclusion, if you are looking for an affordable flagship phone, we highly recommend Vivo V15 Pro or Honor View 20. How about you? Leave us a comment section below!